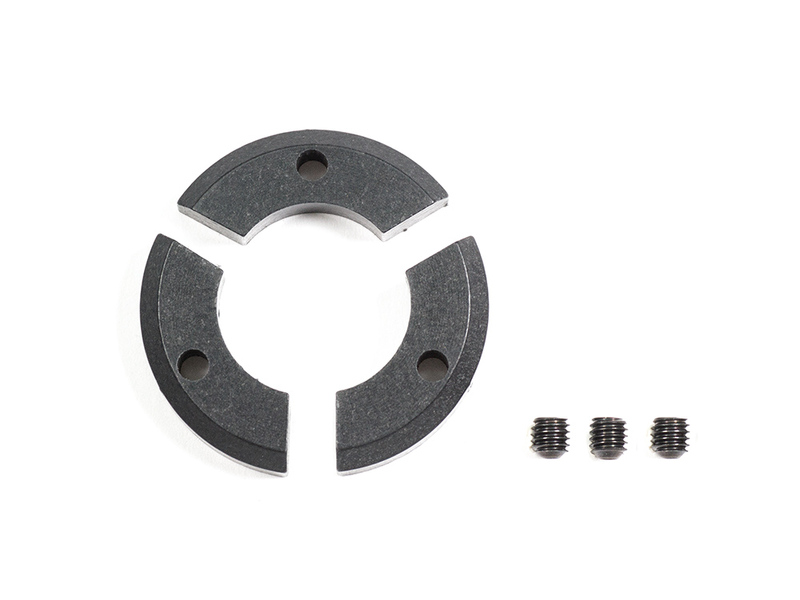 These innovative clutch weights sit between the flywheel pins and offer a higher clutch meet than a normal type weights making them suitable for use with basic engines such as 12TG from OS. Set screws are included to adjust the weight and clutch meet pressure. Also usable for high power engines.